I like the idea here. Hmmm, not sure this entirely works – but there is something very interesting about the concept. 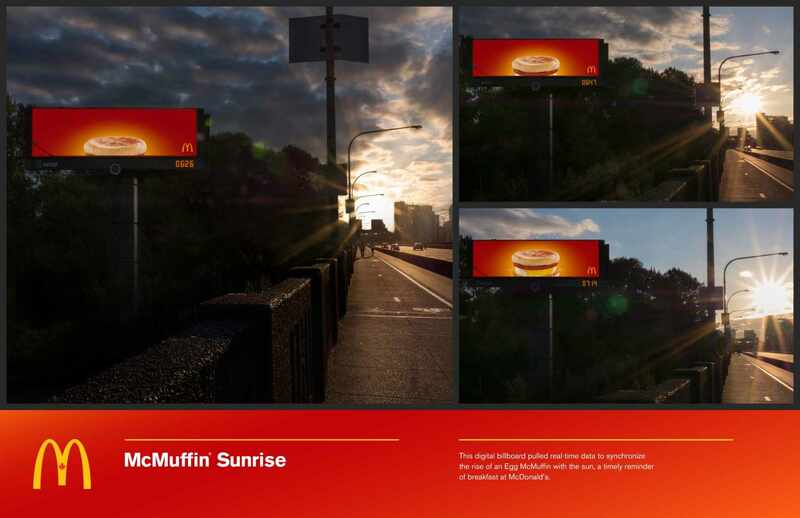 This digital billboard pulled real-time data to synchronize the rise of an Egg McMuffin with the sun. A timely reminder of breakfast at McDonald’s. 45 ads aired over 45 days, featuring young patients and their loved ones resiliently facing tough medical challenges, all nicely observed and written, all ending with the same compelling call to action: help make their tomorrow as good as your today. 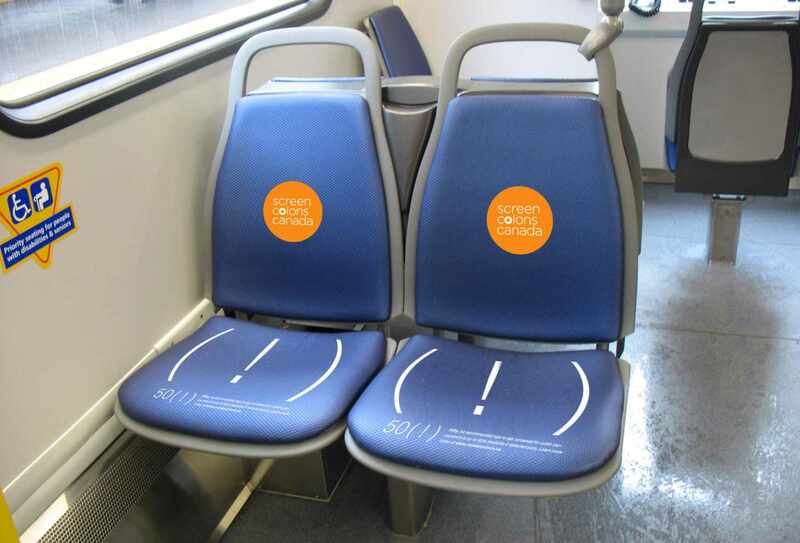 A cool ambient promotion for Splashdown. 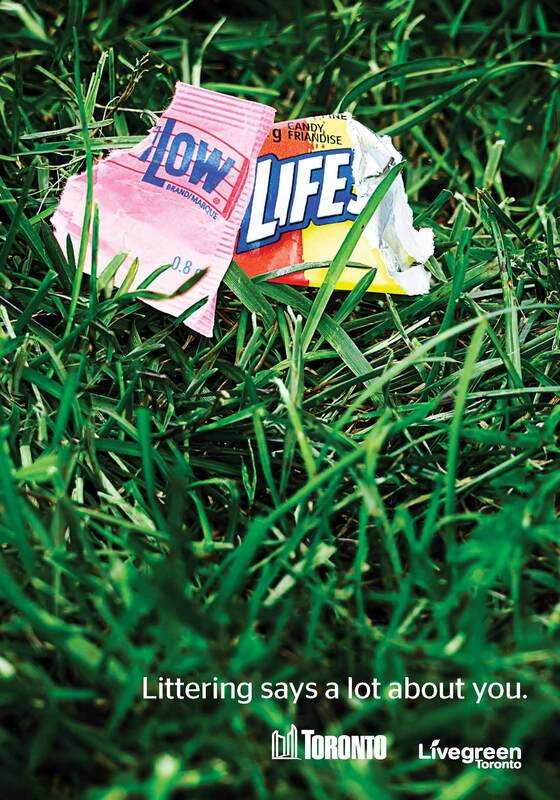 An ad to keep you cool this summer. Most Canadians don’t know they need to be screened for colon cancer starting at age 50. This is a clever way to tell them.